This is a list of selected journal papers published by the elop group. 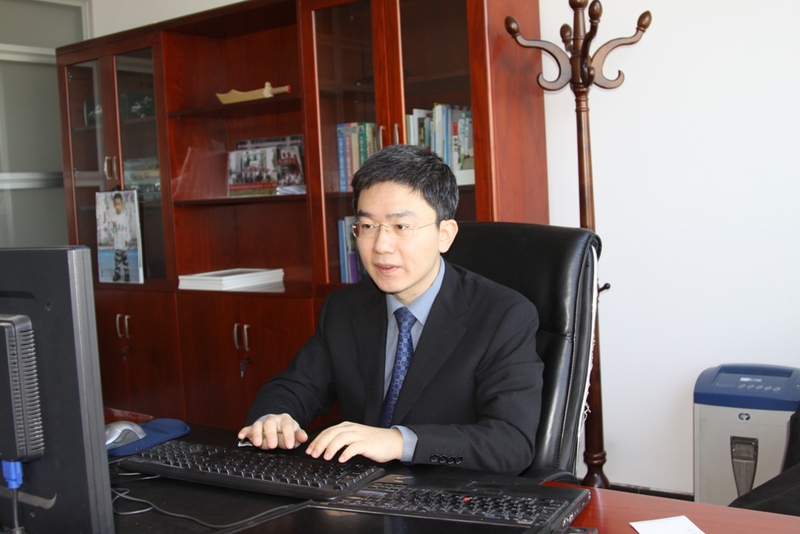 A complete list can be found at Prof. Junwei Cao's page. LIGO Scientific Collaboration and Virgo Collaboration. Physical Review Letters, 116(6), 061102(16), 2016. F. Zhang, J. Cao, K. Hwang, K. Li, and S. U. Khan. IEEE Trans. Cloud Computing, 3(2), 156-168, 2015. F. Zhang, J. Cao, K. Li, S. U. Khan, and K. Hwang. Future Generation Computer Systems, Special Section on Advances in Data-Intensive Modelling and Simulation, 37(7), 309-320, 2014. J. Cao, K. Li and I. Stojmenovic. IEEE Trans. Computers, Special Issue on Cloud of Clouds, 63(1), 45-58, 2014. R. Biswas, L. Blackburn, J. Cao, R. Essick, K. A. Hodge, E. Katsavounidis, K. Kim, Y. Kim, E. Le Bigot, C. Lee, J. J. Oh, S. H. Oh, E. J. Son, Y. Tao, R. Vaulin, and X. Wang. Physical Review D, 88(6), 062003(24), 2013. J. Cao, K. Hwang, K. Li and A. Y. Zomaya. IEEE Trans. Parallel and Distributed Systems, Special Issue on Cloud Computing, 24(6), 1087-1096, 2013. 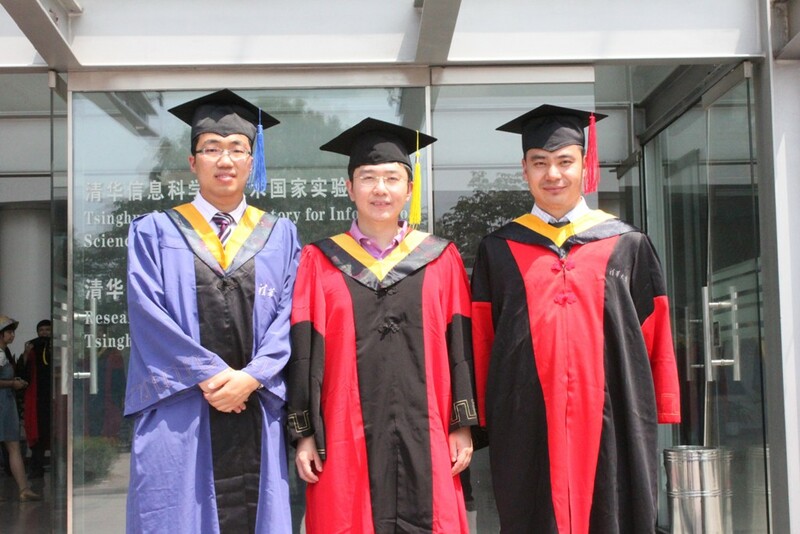 J. Cao, W. Zhang and W. Tan. IEEE Trans. Automation Science and Engineering, 9(2), 365-376, 2012. J. Cao and J. Li. Int. J. Modern Physics D, 20(10), 2039-2042, 2011. J. Cao, F. Zhang, K. Xu, L. Liu, and C. Wu. J. Computer Science and Technology, 26(6), 1017-1030, 2011. F. Zhang, J. Cao, C. Hong, J. J. Mulcahy, and C. Wu. Int. J. Web Services Research, 8(3), 54-69, 2011. 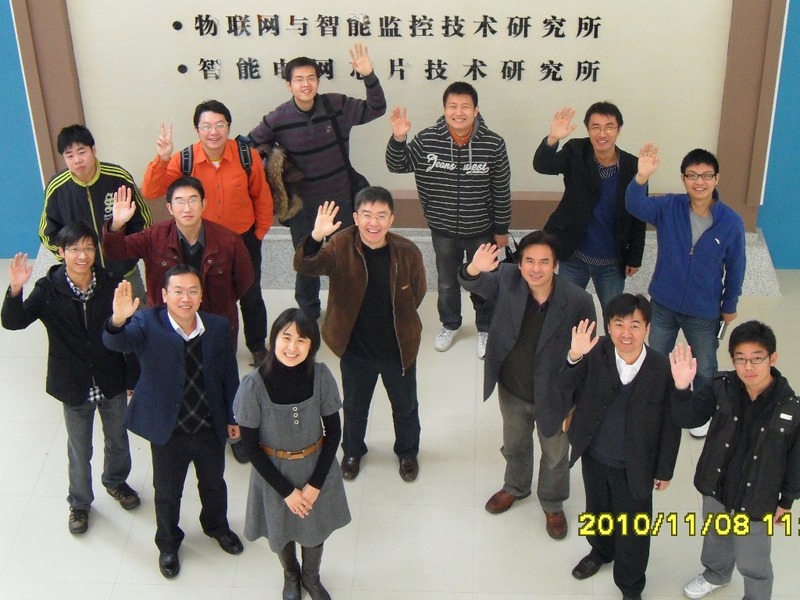 W. Zhang, J. Cao, Y. Zhong, L. Liu, and C. Wu. Computing and Informatics, 29, 1001-1028, 2010.